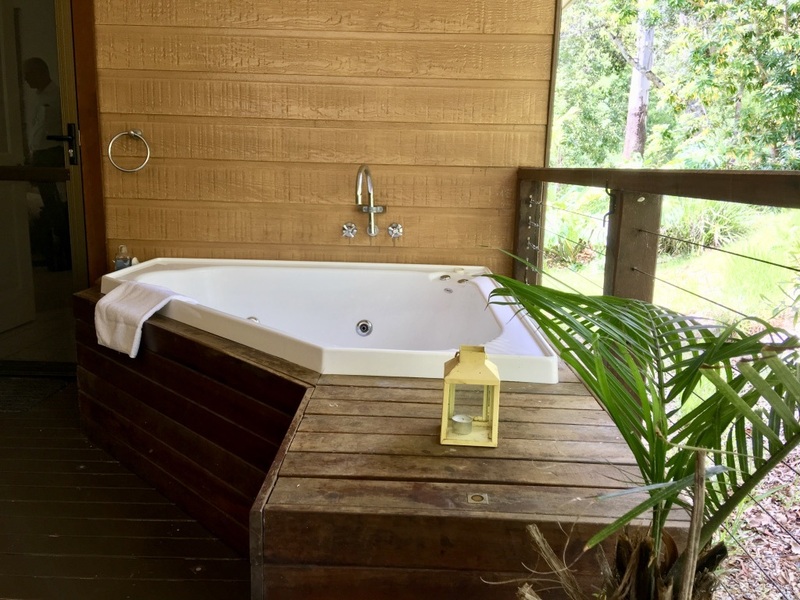 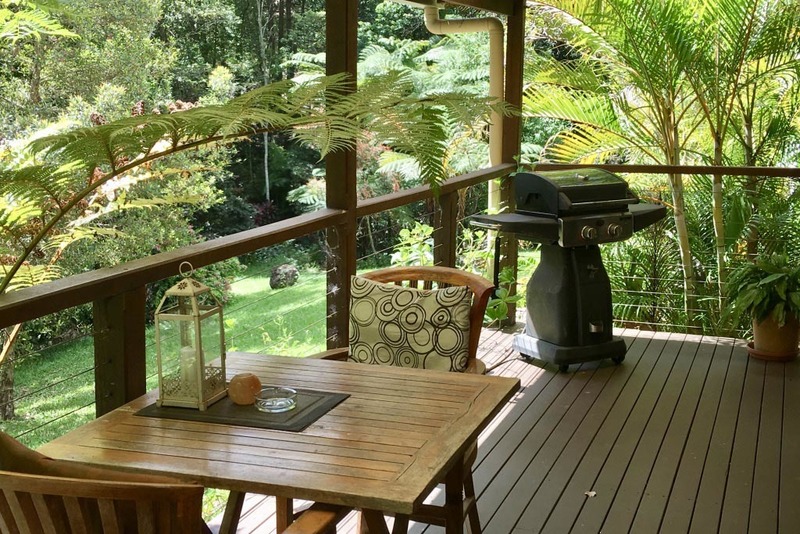 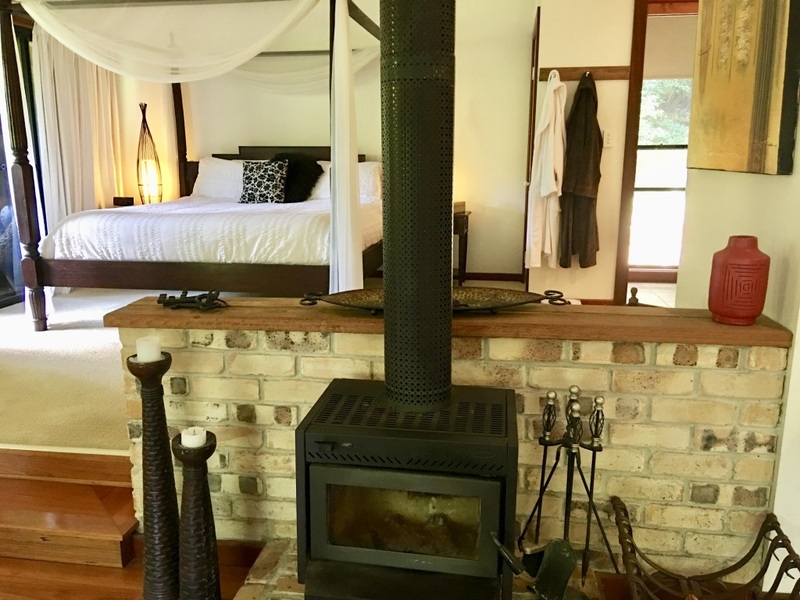 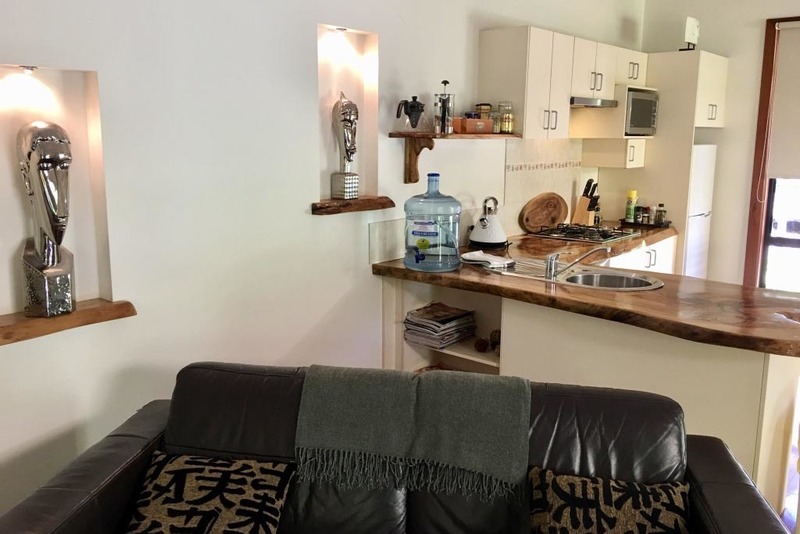 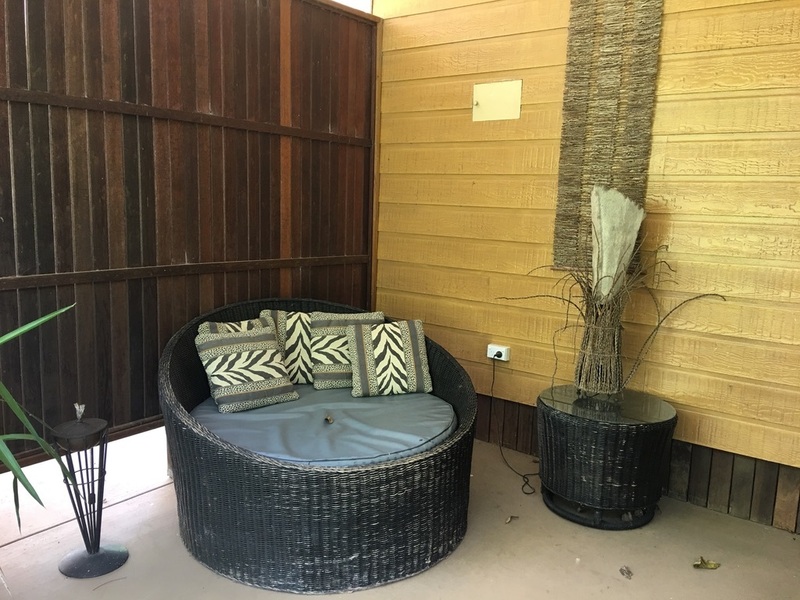 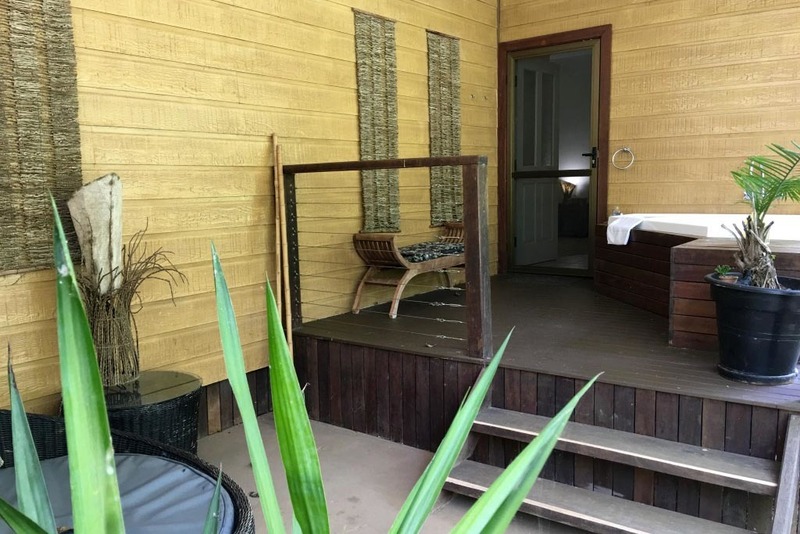 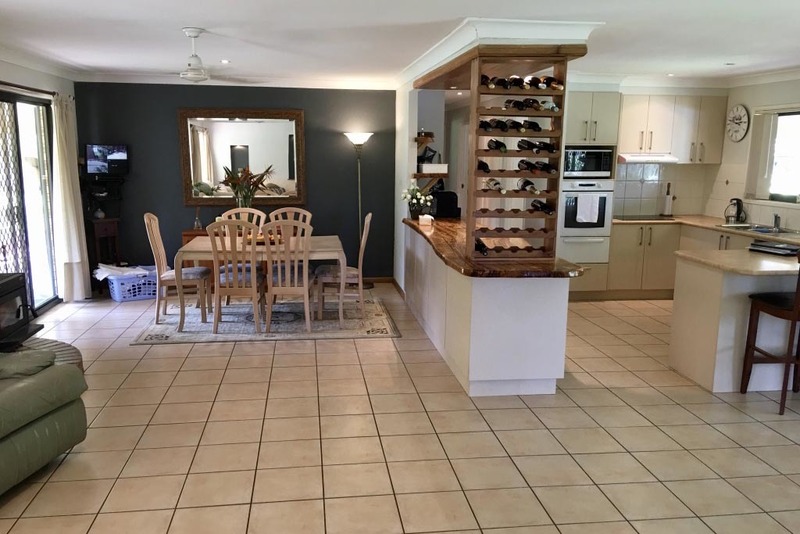 Each separate dwelling at this unique B&B style accommodation business is fully self-contained with a king bed, ensuite, wood fire, air-conditioning, nature view deck, personal spa, TV, DVD, video, dishwasher, BBQ & privacy. 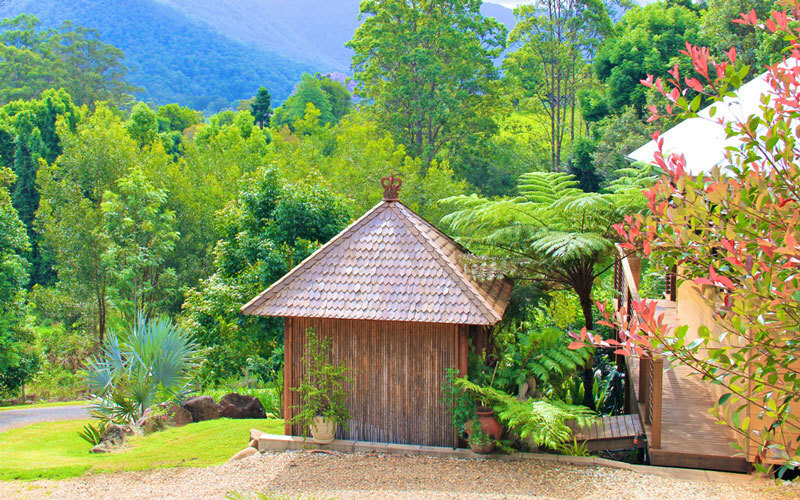 Enjoy the local wildlife and nature walks in this Zen inspired, income-producing opportunity. 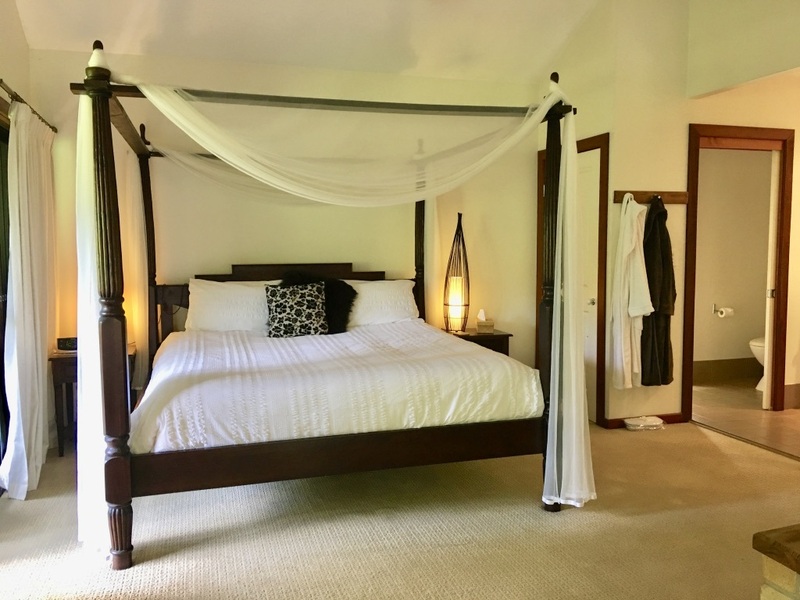 'Magnificent' and 'memorable' describes the outlook, atmosphere and the views over the surrounding mountains and valleys. 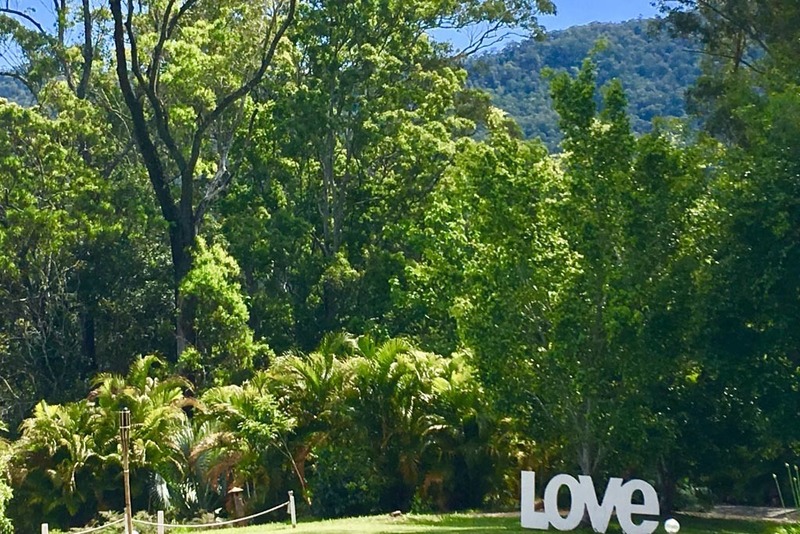 Conveniently located in the Tweed Valley / Northern Rivers region, less than a one-hour drive from Byron Bay and the Gold Coast Airport. 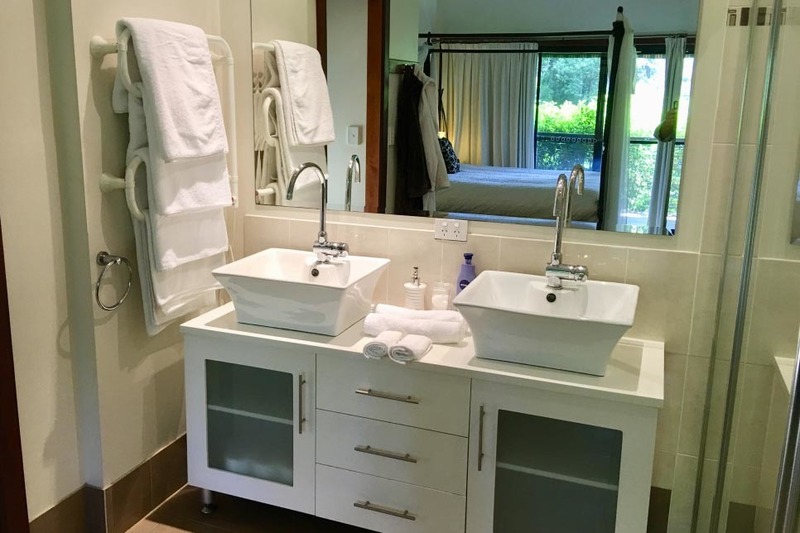 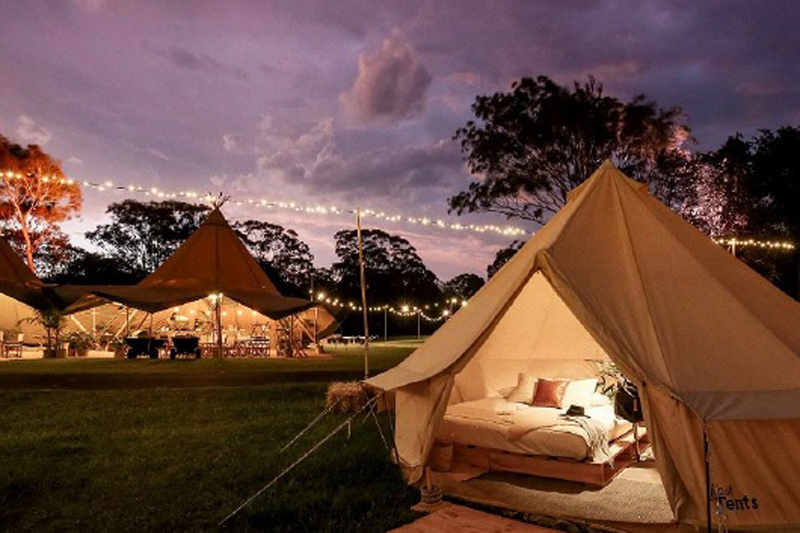 Might suit as intimate medical style facility, private hospitality getaway or similar style operation.